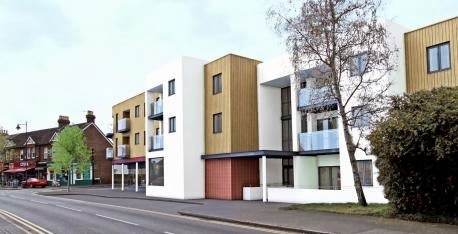 Plans for 25 "later living" apartments and a Sainsbur's store in Bourne End were unanimously thrown out by Wycombe councillors against officers' advice. They said the development is out of character with its surroundings and has inadequate parking. Bourne End councillor Mike Appleyard said modern buildings had destroyed the traditional character of the village. “Over the years it seems Bourne End has been under attack from Wycombe District Council. It started in the 60s and 70s… Since then, there has not been one traditional building built in that part of the village. This really does make a nonsense of planning in a characterful area”.